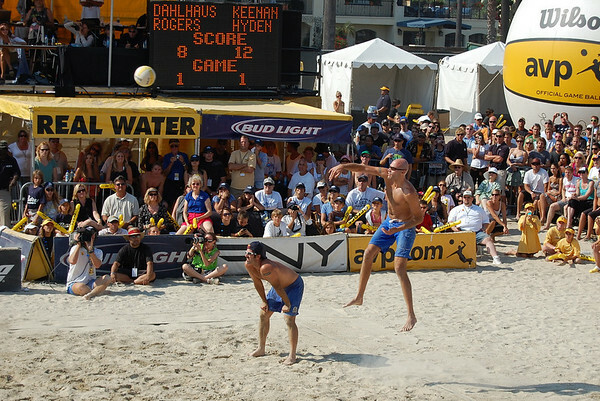 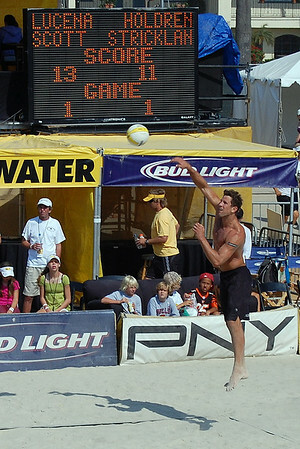 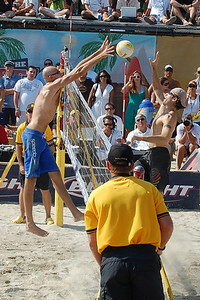 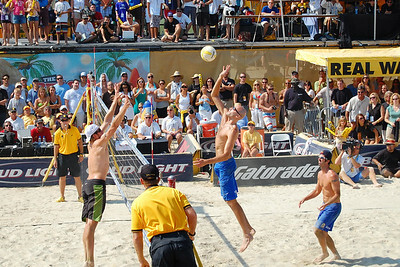 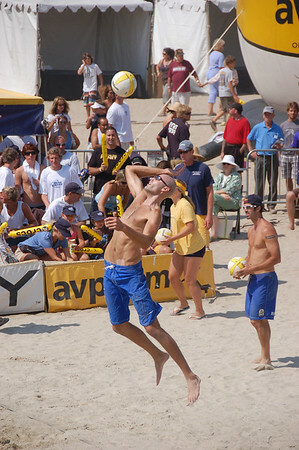 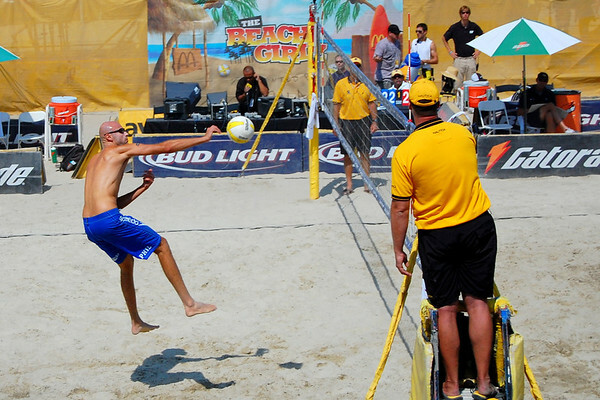 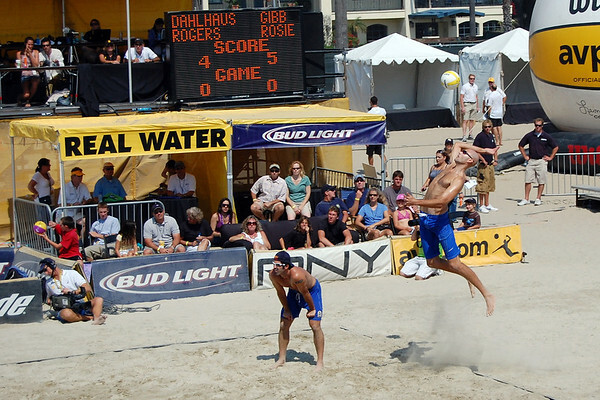 It still felt like summer as we headed to West Beach for the 2008 AVP Volleyball Tournament. 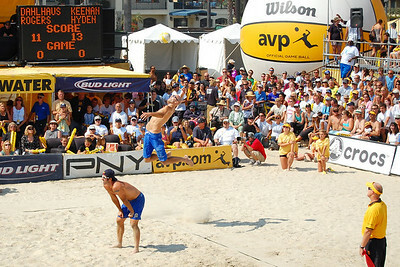 This year's matches were exciting and hard fought, with players including recent Olympic gold medalists Todd Rogers and Phil Dalhausser (who pulled off an incredible come-from-behind victory in the final game) and Misty May-Treanor and Kerri Walsh (ultimately beat out this weekend by Annett Davis and Jenny Johnson Jordan, who not only won the women's title but seemed to have a great time doing it). 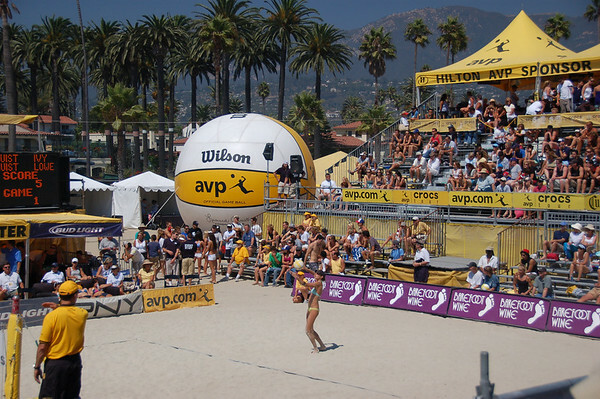 A beautiful weekend for volleyball!